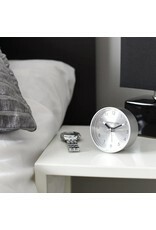 Wake up to the 'Nitro' alarm clock. 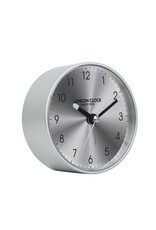 Not only functional it will look great in any bedroom. 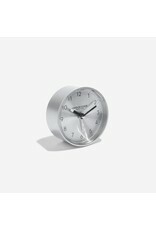 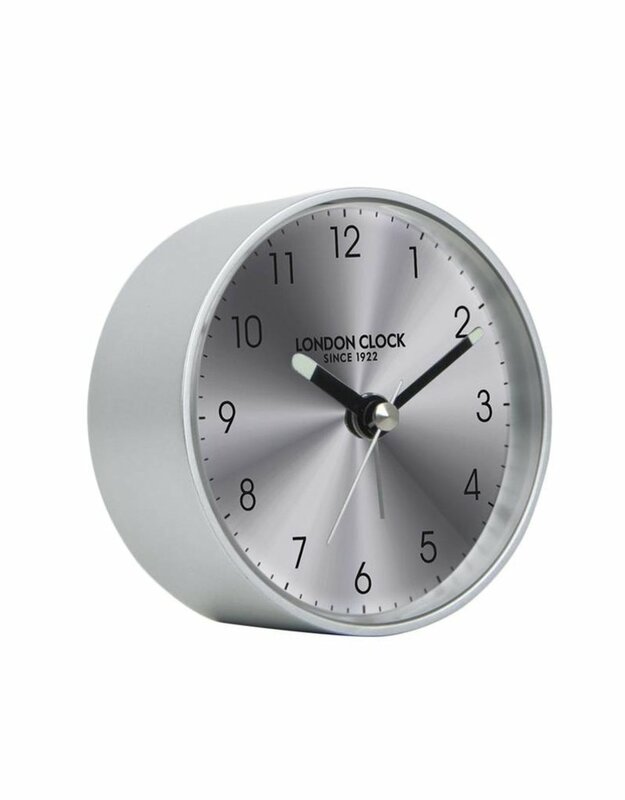 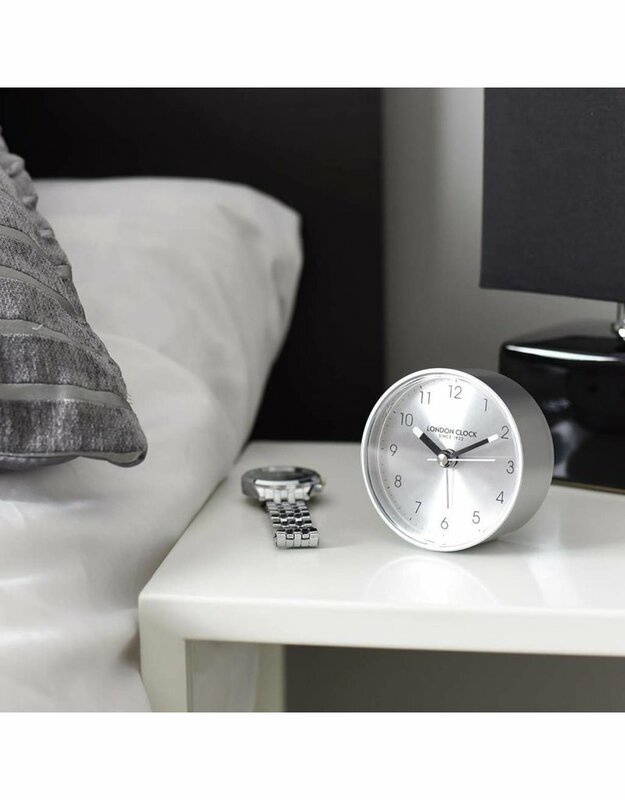 This clock boasts an alarm, luminous hands, silent sweep movement and snooze function.